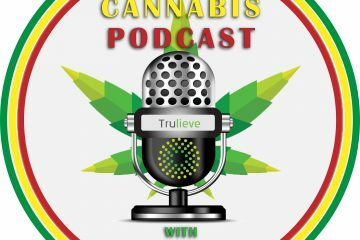 On this week’s episode of The Cannabis Podcast Powered by Trulieve, Ian Beckles is joined by Joe Redner to discuss all things medical marijuana in the state of Florida. Now if you are from the Tampa Bay area, Joe Redner is one of the most known residents of the area and has been battling in the Florida courts over being able to grow marijuana. 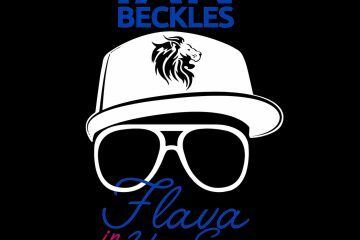 There has been multiple news stories on his battles in Florida court rooms and he joins Ian to give his thoughts and beliefs on the industry. 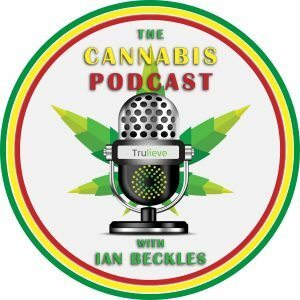 All of this and so much more on this episode of The Cannabis Podcast Powered by Trulieve and If you have a question for next week’s podcast, send Ian an email (IanBeckles@RadioInfluence.com).